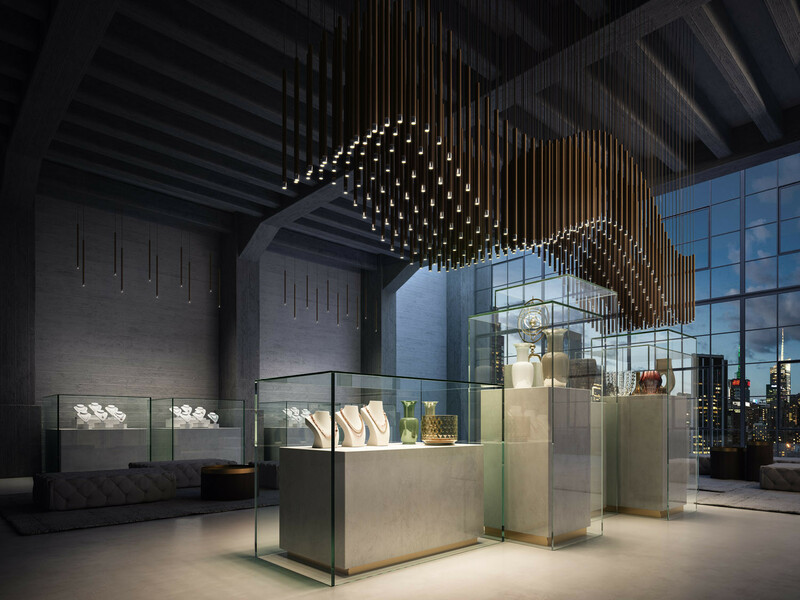 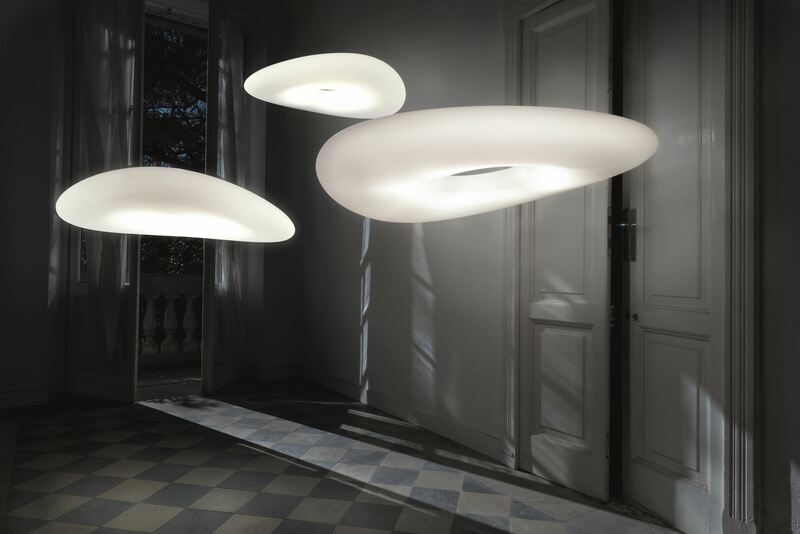 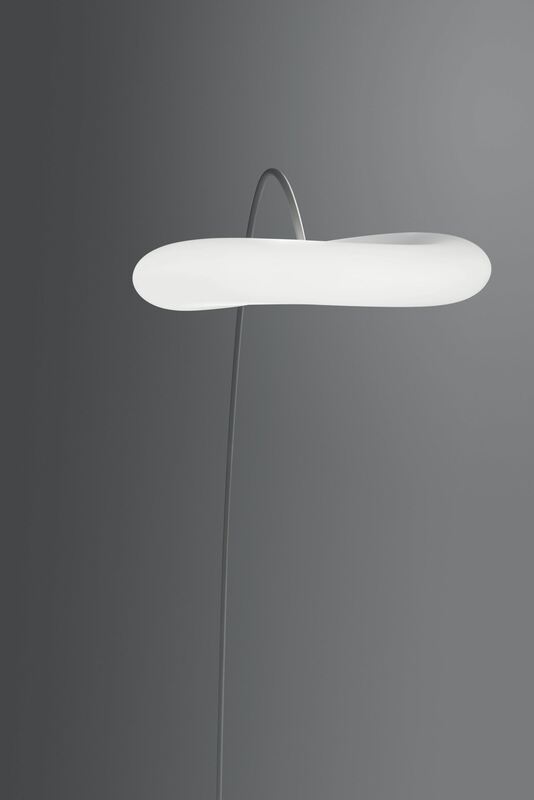 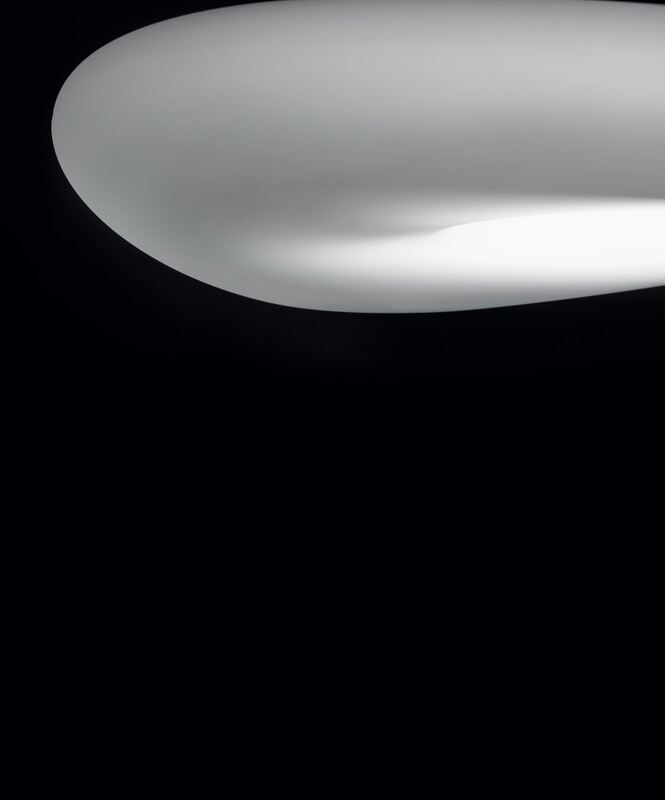 The cloud’s lightness take shape in the sinuous lines of this ironic light sculpture. 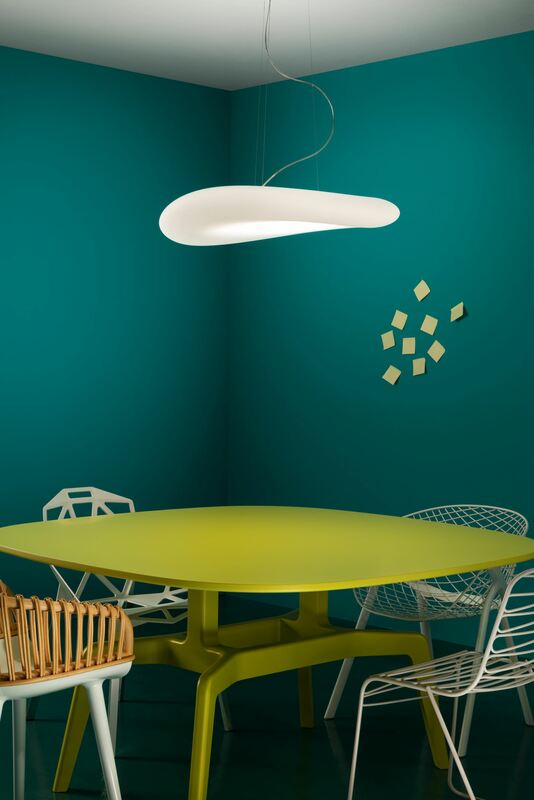 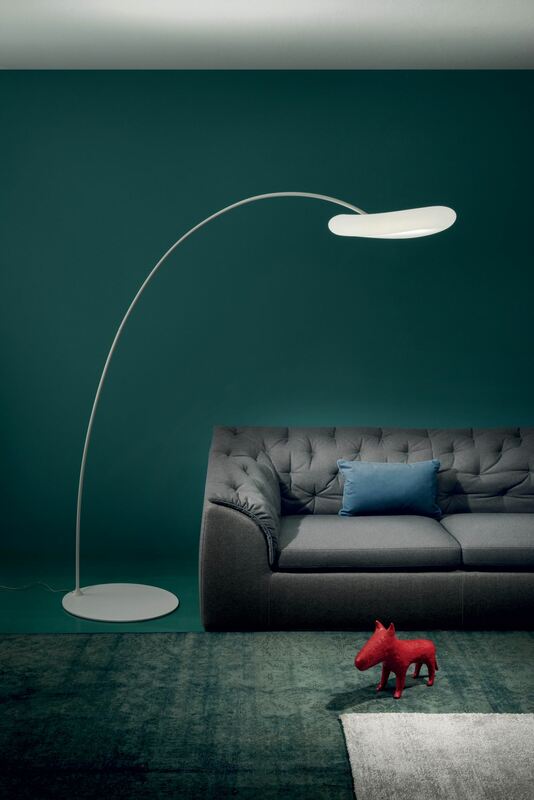 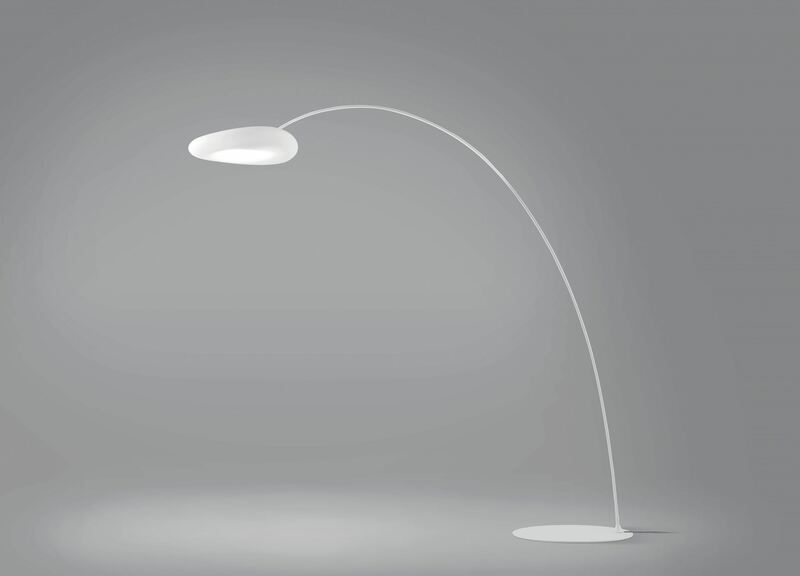 Mr. Magoo, inspired by the homonymous character’s hat, it’s a hilarious and versatile lamp. 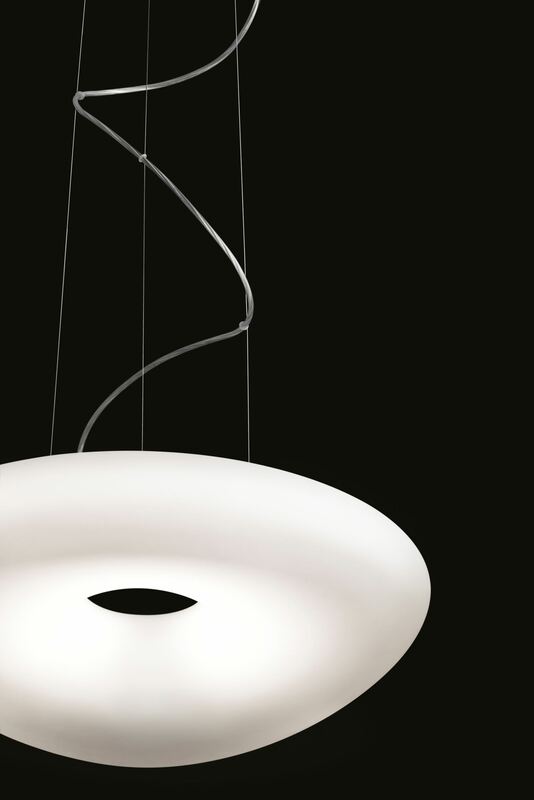 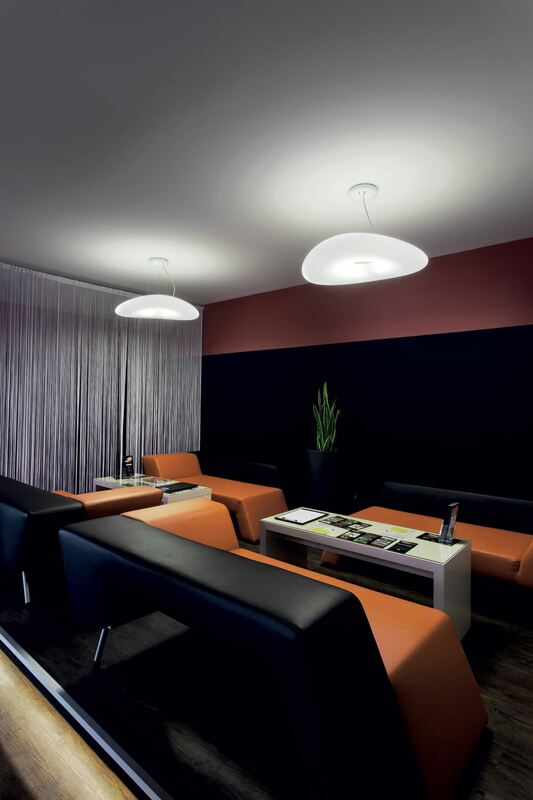 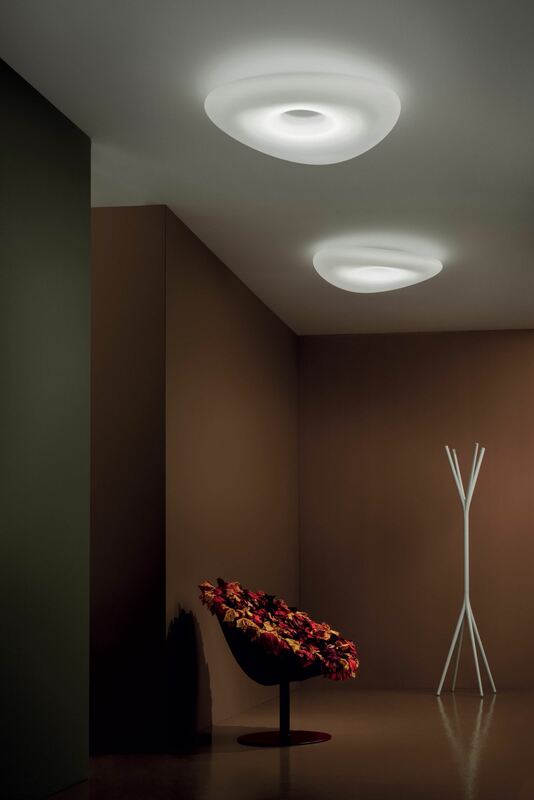 Available in three versions: suspension, ceiling or curved floor and in different sizes, suitable for every kind of living space. 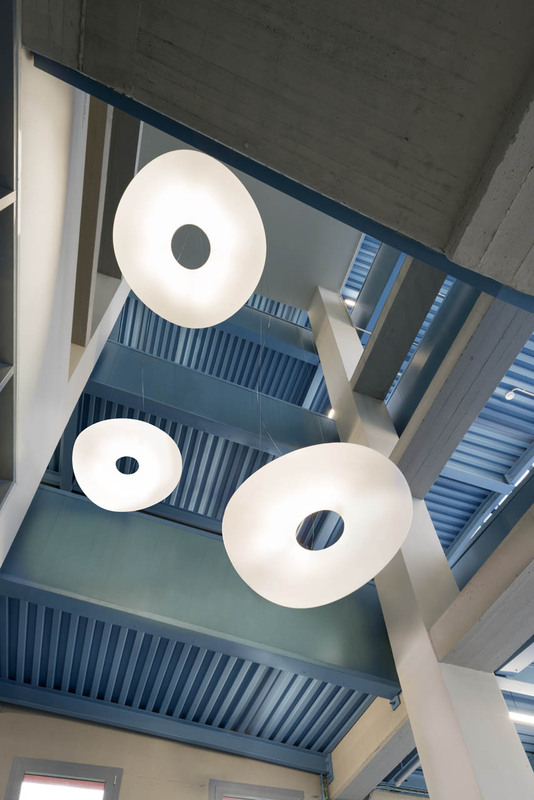 The polythene unit holds a Led or fluorescent source. 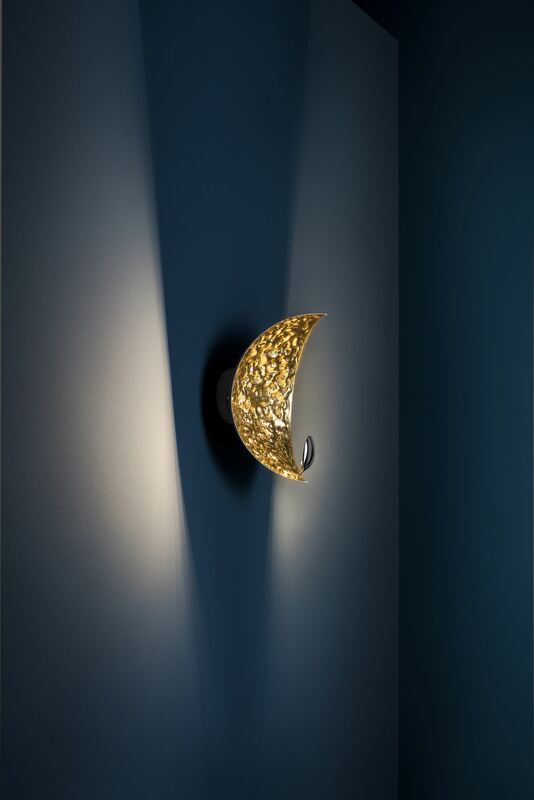 Ideal for residence or contract space, contemporary or classic.